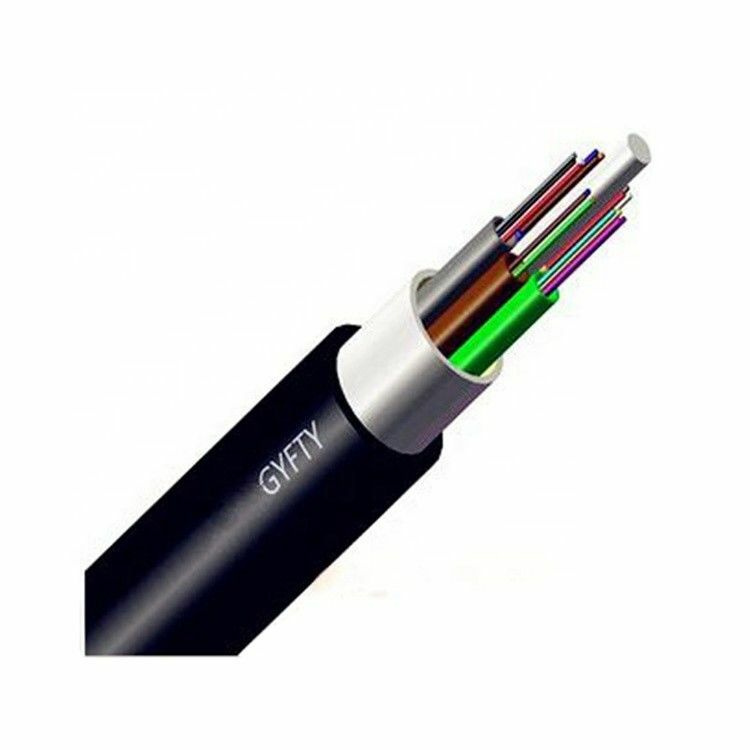 The Single mode optical fiber cable herein after referred to as the ''Cable'' comply with the requirements of this specification and generally meet ITU-T Recommendation G.652. 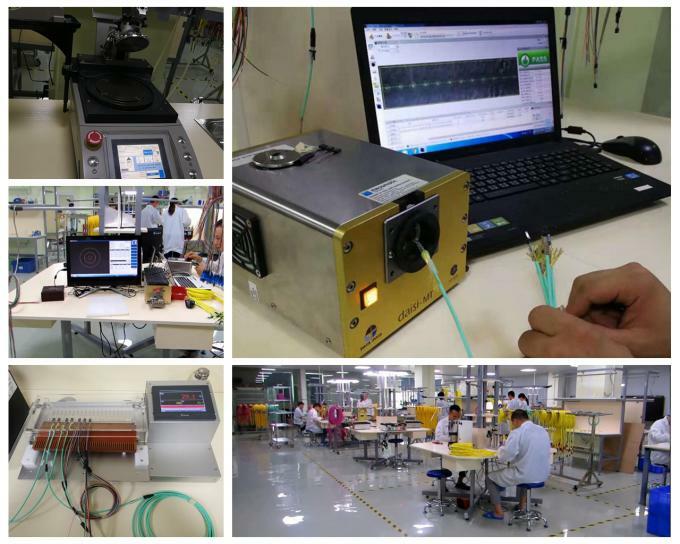 G652 covers single-mode NDSF (non-dispersion shifted fiber) which is optimized for 1310nm wavelength. - Special water-blocking filling compound in the loose tube. 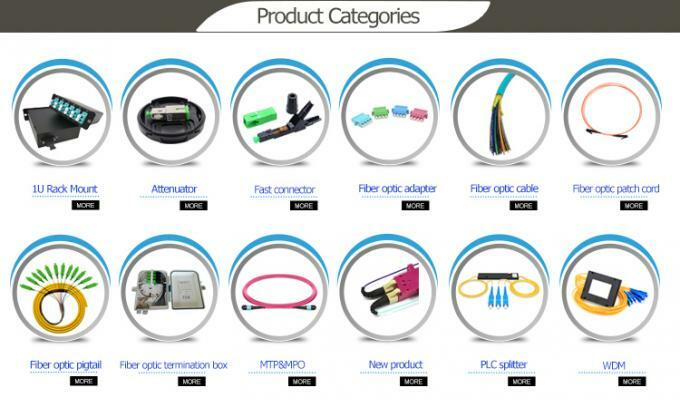 1.Cables can be supplied with a range of single mode or multimode fibers. 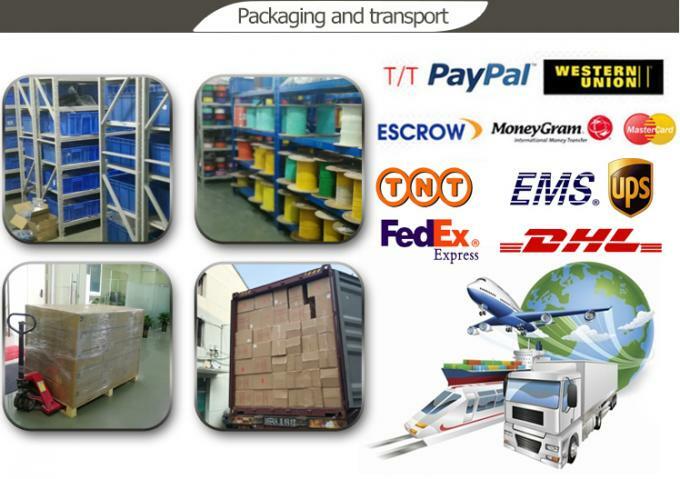 2.The dimensions and raw materials can be designed according to the demand of the customers. 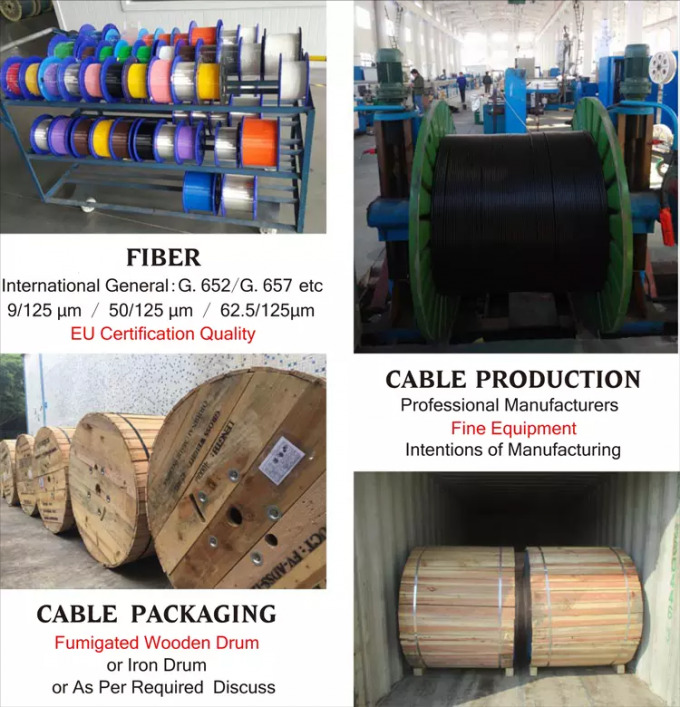 3.Standard Reel Length: 3000m/reel: other lengths available on request.